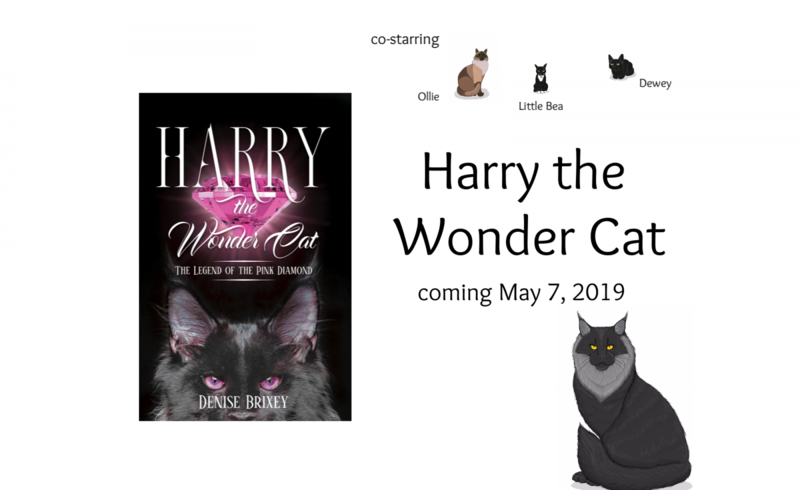 Sixty year old Hetty was a mystery buff and, along with her black cat aptly named ‘Blackie’ and the ghost of her college fiancé, she found herself in the middle of a real live murder mystery to solve. It began one night when a friend called on Hetty to accompany her while she checked on another friend. To Hetty’s horror, she found the friend’s body lying on the kitchen floor. Hetty and her two unusual helpers, using their sleuthing powers, try to find the killer. A fun book to read by the fireplace with a steaming cup of hot cocoa beside you and a cat curled at your feet.